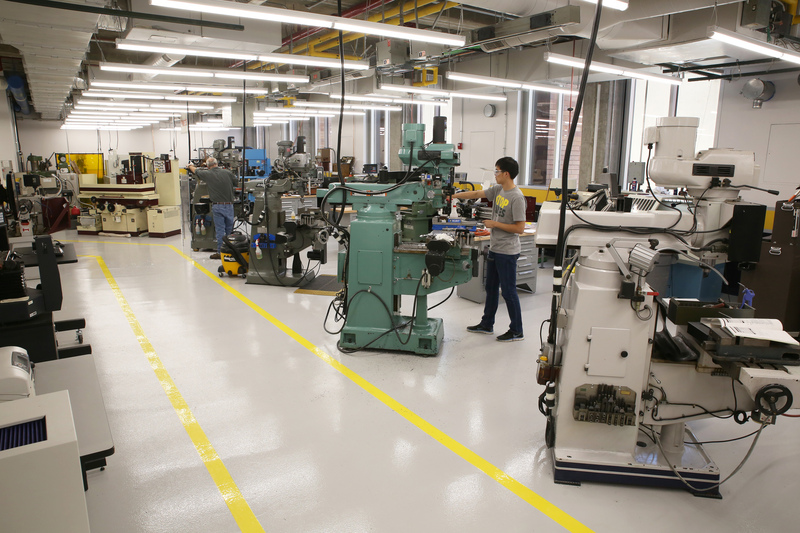 The Montgomery Machining Mall provides the Schools of ME, ECE, MSE, and the College of Sciences with research and curriculum support. The MMM staff maintains a professional fabrication\learning space with a focus on safety. Please visit the MMM for more information. 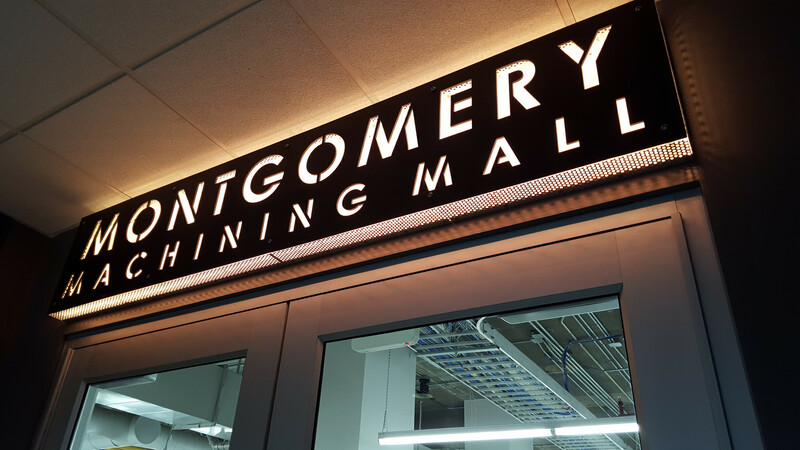 The Montgomery Maching Mall is located on the second floor of the MRDC Building in the Wepfer Design Commons. Main shop area: 6:30 a.m. - 4:30 p.m. Monday - Friday. 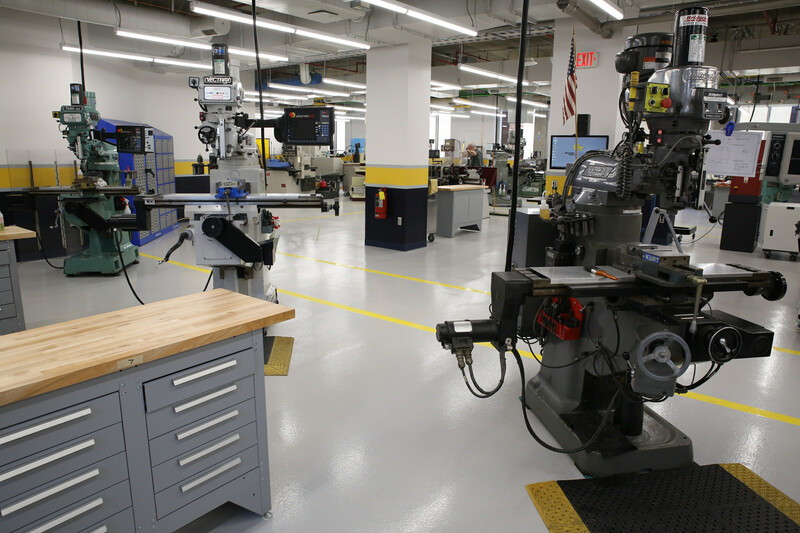 The Montgomery Machining Mall offers training each semester. The MMM prioritizes training in the following order: graduate research, UG coursework (capstone), UG research, and just want to learn. Training must be completed before using the tools within the MMM. Please complete this survey for training opportunities. The two person rule is in effect.